The midsize sedan market is fierce, but the 2019 Honda Accord in Oklahoma City OK offers drivers plenty of cutting-edge technology in a practical package. This five-passenger sedan offers comfortable seating and 16.7 cubic feet of trunk space. 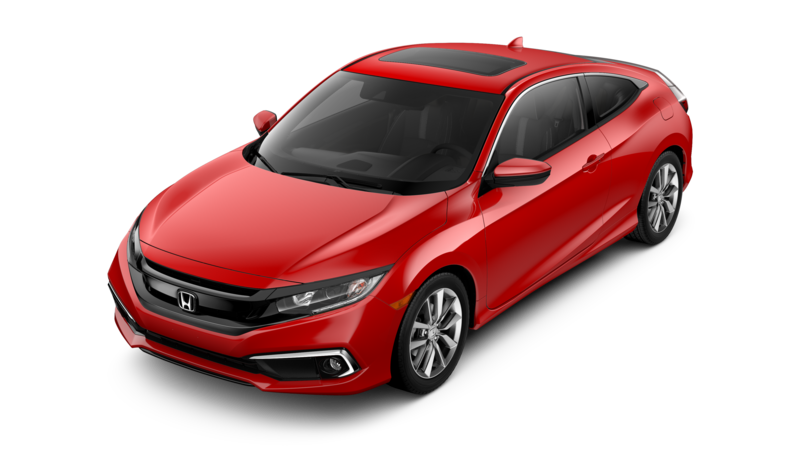 Drivers can choose from LX, Sport, EX, EX-L, Touring, Sport 2.0T, EX-L 2.0T, and Touring 2.0T trim levels with two gasoline powertrains, while a 2019 Honda Accord Hybrid model is also available that comes in base Hybrid, EX Hybrid, EX-L Hybrid, and Touring Hybrid models. All models of the 2019 Honda Accord also come standard with the Honda Sensing suite of driver assistance features. 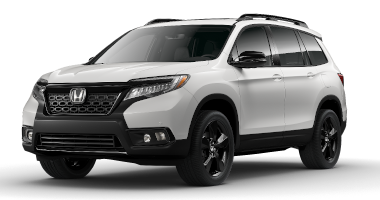 This puts advantages like Forward Collision Warning, Lane Departure Warning, Lane Keeping Assist, Road Departure Mitigation, Adaptive Cruise Control, Automatic High-Beam headlights, and Traffic Sign Recognition at their fingertips. A blind spot and rear cross traffic monitoring system is also a standard feature on all but the base trim. 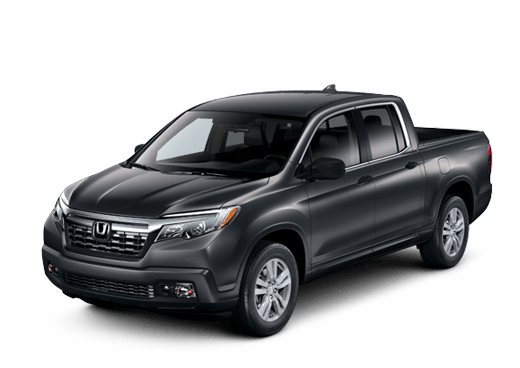 In addition to the safety advantages of standard Honda Sensing, the 2019 Honda Accord in Oklahoma City OK comes with the powertrain and connectivity advantages that busy commuters crave. This model is available with two gasoline-only powertrains. 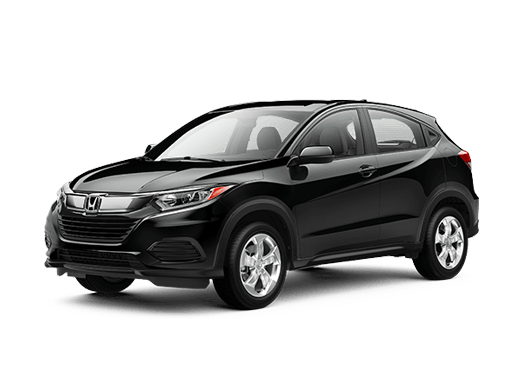 The turbocharged 1.5-liter four-cylinder on lower trims offers a 192 horsepower and 192 pound-feet of torque and respectable fuel economy numbers for the daily commute. 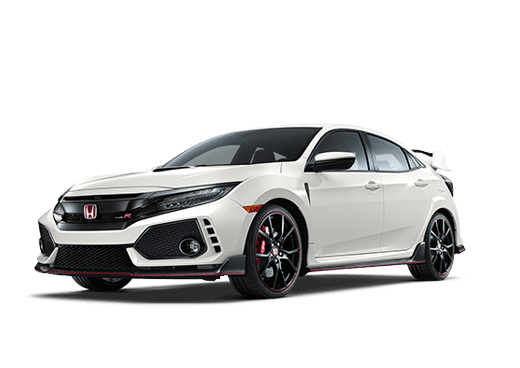 The turbocharged 2.0-liter four-cylinder available on upper trims offers up to 252 horsepower and 273 pound-feet of torque, which can mean a satisfying increase in power and handling. While this more powerful engine offers slightly lower mileage numbers, it still holds its own in the midsize segment. Technology highlights available with the 2019 Honda Accord sedan include the 8-inch Display Audio touchscreen infotainment system (with Apple CarPlay and Android Auto compatibility), a 10-speaker elite sound system, a built-in Wi-Fi hotspot, a head-up display, a one-touch power moonroof with tilt, a 12-way power-adjusting driver’s seat with four-way lumbar support, leather trimmed upholstery, and heated and ventilated seating. 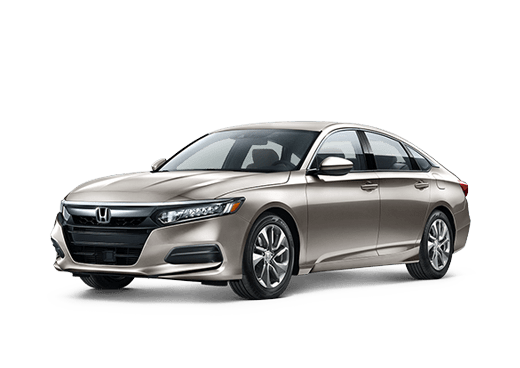 Would you like to learn more about the 2019 Honda Accord available here at Battison Honda in Oklahoma City OK? Contact a member of our sales team today or request more information below. 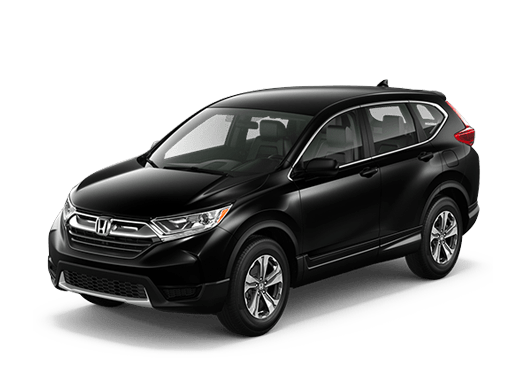 Interested in a 2019 Honda Accord?